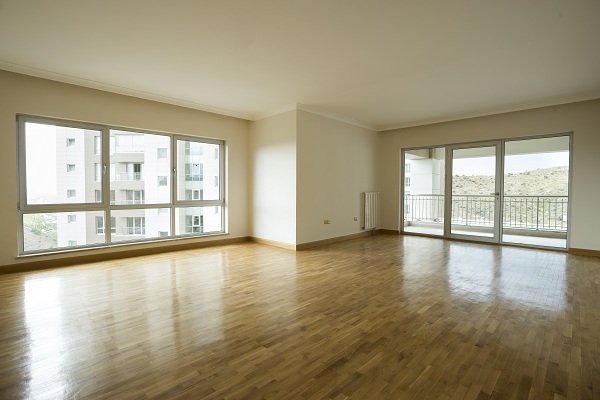 We offer complete cleaning and maintenance services for residential and commercial hard floors. Our floor cleaning services can be performed at any variety of schedules, daily, weekly, biweekly, monthly, quarterly, annually, or as needed per your request. Although the possibilities for hard floors are unlimited, below are some of the most common services requested.